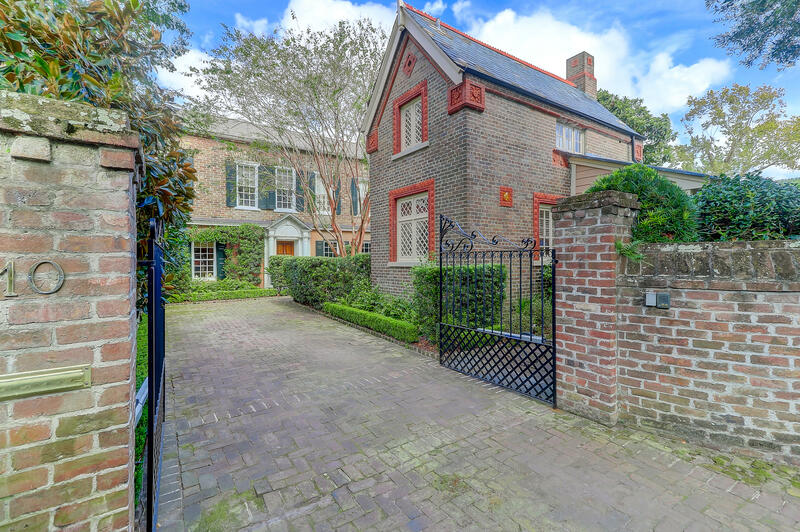 Charleston’s historic peninsula is one of America’s most treasured visual and architectural gems, and among its most sought-after residential addresses. 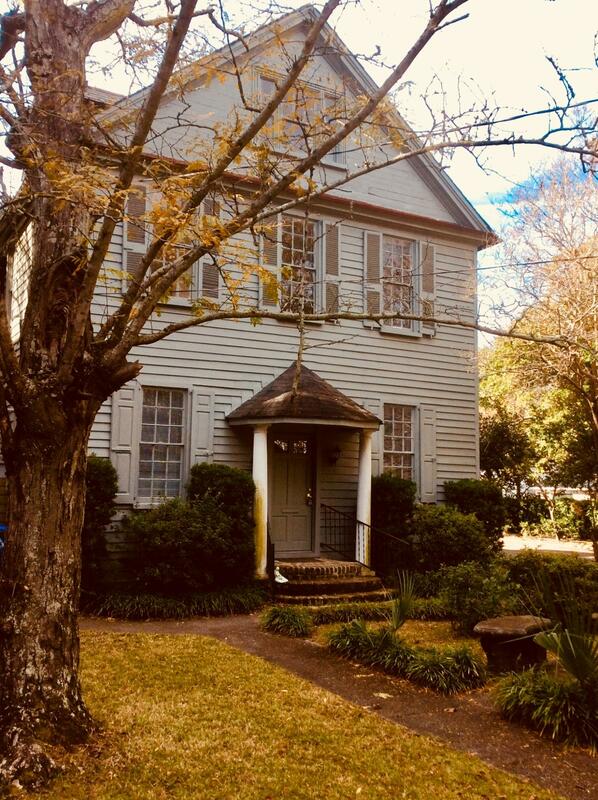 Enchanting old-world streets lined with statuesque 18th and 19th century homes are accented by florid gardens and wrought iron gates, and pedestrian-friendly neighborhoods include the charm of cobblestone streets and quiet colonial churchyards. 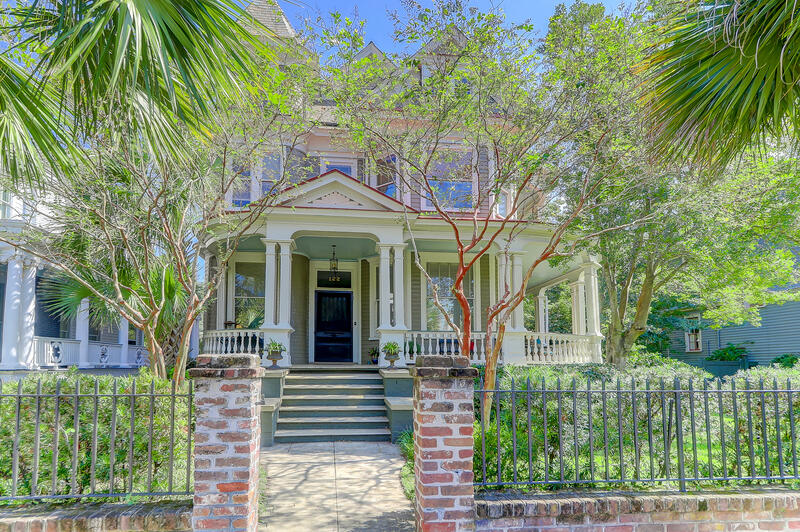 Captivating waterfront properties flank the downtown area along the Cooper and Ashley rivers and across breath-taking Charleston harbor, where dolphins splash and pelicans dive in an alluring spectacle of yachts, sailboats and barrier islands. The peninsula features a variety of famed districts and boroughs that each have their own special charm. 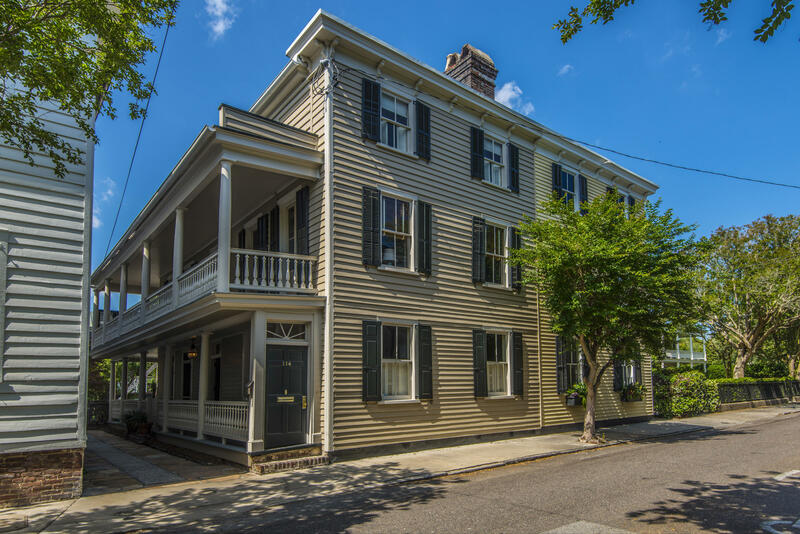 The area south of Broad Street is perhaps the most notable, with its tantalizing antebellum mansions, dazzling waterfront, and the largest group of pre-Revolutionary War houses in America. 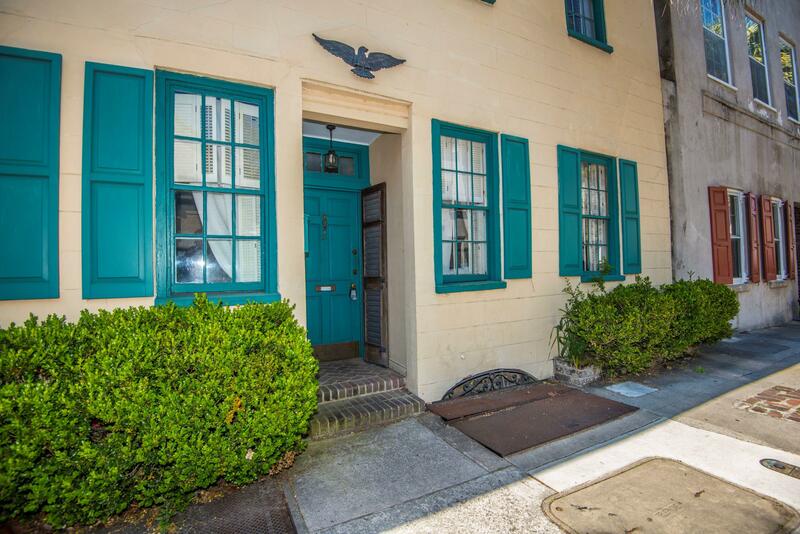 The fabled French Quarter boasts quaint theaters, taverns and art galleries amid quiet, historically-notable exteriors. 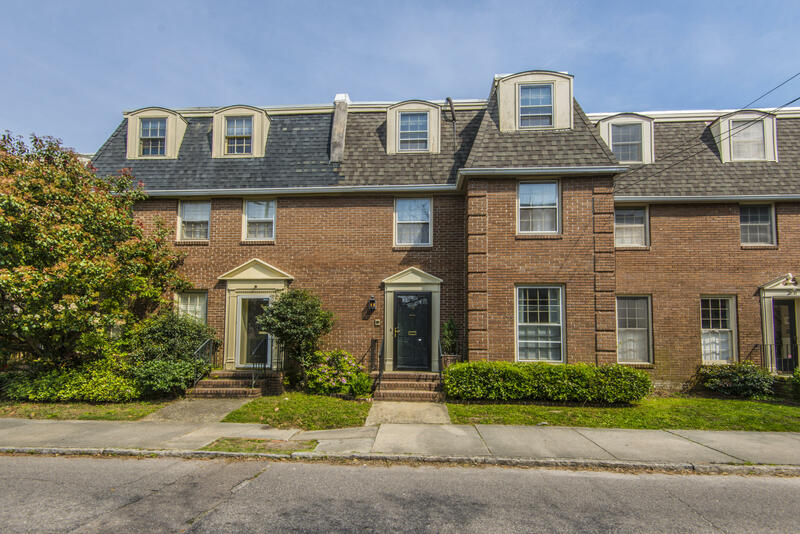 Along the Ashley River, Harleston Village and Cannonborough are alluring with grand houses from the plantation era, as well as tasteful new condominiums. 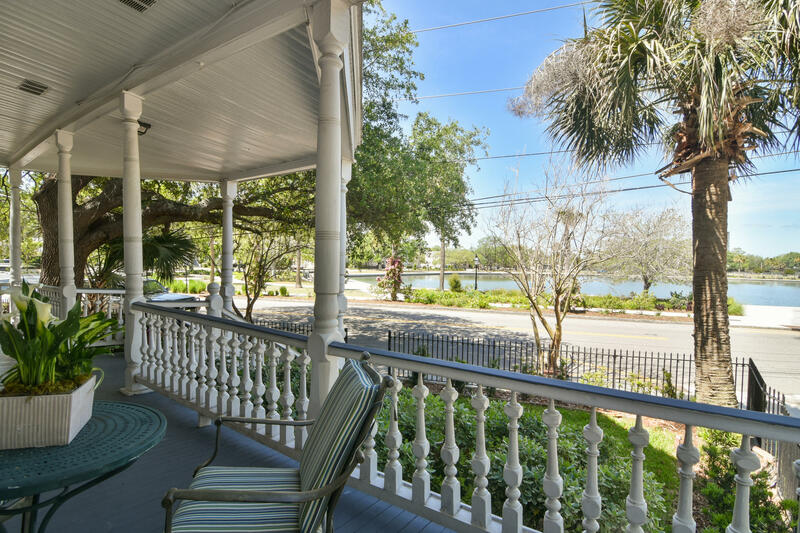 To the east and the Cooper River, Ansonborough, Mazyckborough and Wraggborough display the grandeur of old Charleston that still echoes with the sound of horse-drawn carriages. 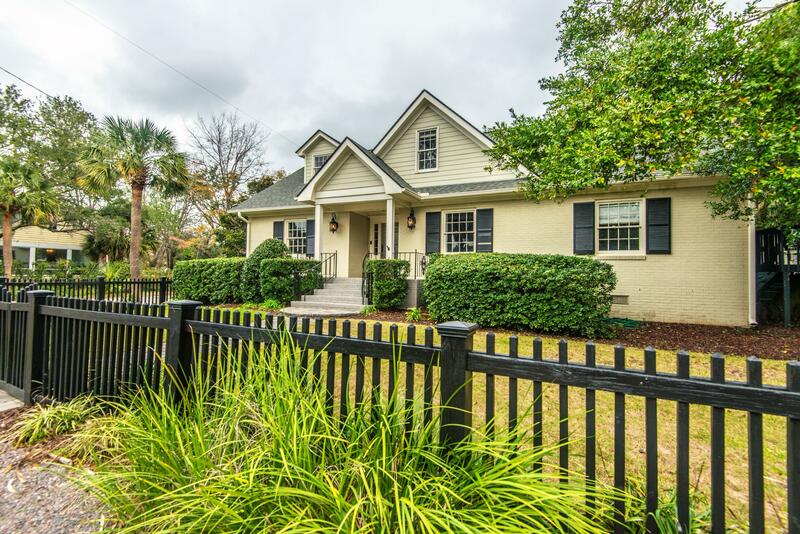 All downtown neighborhoods are within a short stroll or bicycle ride to verdant parks and waterfront areas, such as White Point Garden, with its rows of historic cannons, and Liberty Square, with its harbor tours and views of nearby maritime museums. For all its illustrious past. the downtown area is also the most chic of locations for dining, shopping and social functions. 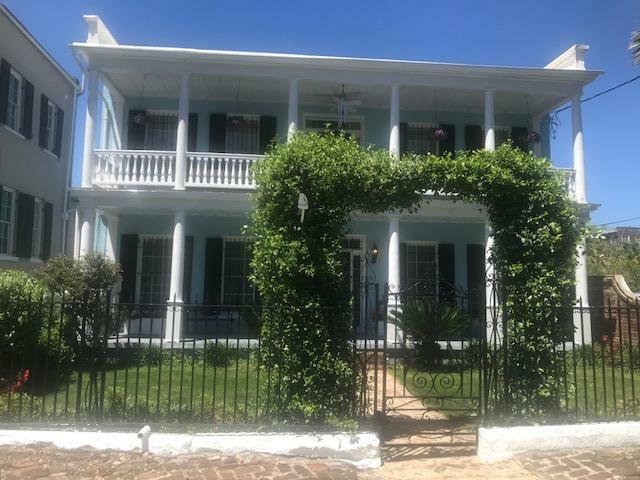 The plethora of heralded restaurants includes the romantic Victorian atmosphere of Circa 1886, the tantalizing seafood dishes of 82 Queen, and the classic southern charm of Magnolia’s and High Cotton. First-class shopping against a backdrop of singular historic beauty is unsurpassed along the King Street corridor, where Brooks Brothers, Saks Fifth Avenue and J Crew are among the featured retailers alongside luxurious antique and fashion shops. 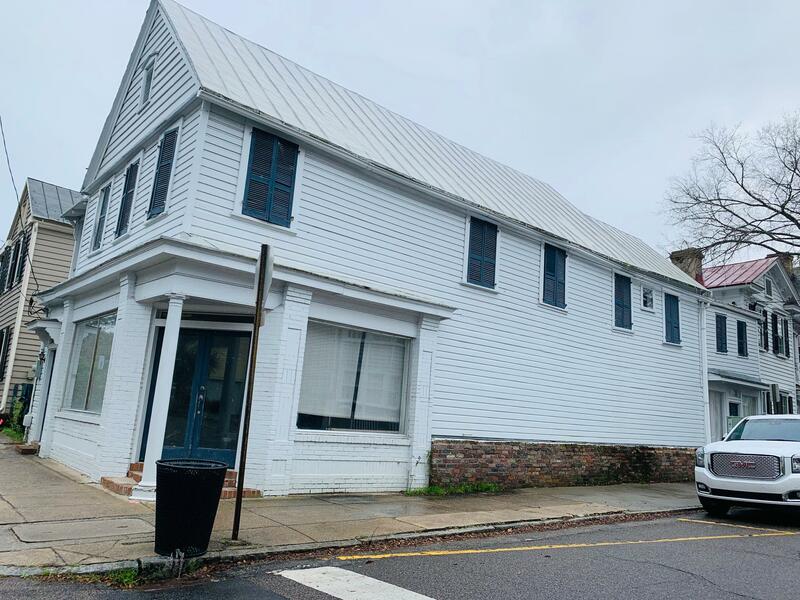 Charleston has long been known for and fabulous theater, music and art venues, including the historic Dock Street Theater, Pink House Gallery and Memminger Hall, as well as popular nouveau nightlife spots such the Music Farm and Rue de John.